If you have questions regarding accomodation at the nation you can read more here. We’ll be kicking off the novisch period with some classic Swedish ”fika”! Join us at Sydskånska’s Tuesday café and meet your mentors and other new students in Lund. Here at Sydskånska we are most known for our fantastic clubs, with a wide arrangement of music. This Saturday we are having a pre-party together and going out to Heartland. Discover pop music the Sydskånska way! If you like a good atmosphere, live-acts and tasty food, our Thursday pub “Torsdagspuben” is the place for you! We’ll be arriving there with all the mentors to enjoy a cozy evening together with tasty food, good music and great company. If you’re new in Lund, there are many new concepts that might seem a bit strange to you. 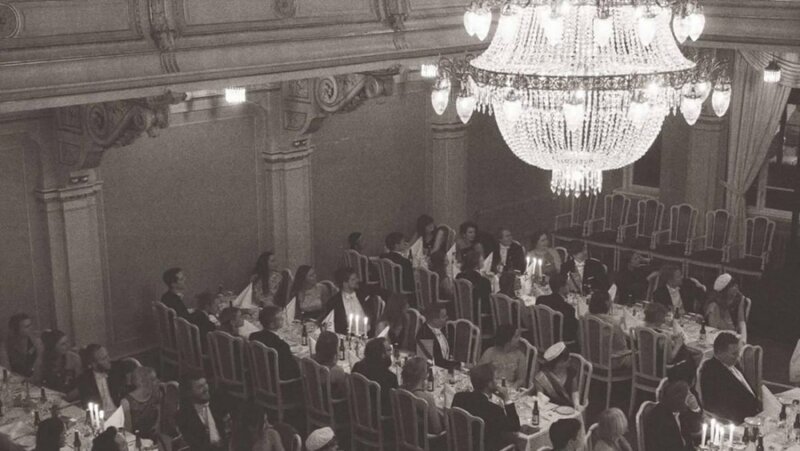 Attending a ”sittning” is one of these things and how to act during a dinner party of the formal/informal kind in Lund is what we plan on introducing you to during the song book sing-in. This will make great practice for the big novisch party Tornafesten at the end of the novisch period! Come join us in the sun! We’ll provide the grills so all you need to bring is yourself and something to eat. Throughout the evening, a lot of our active foremen will be there to tell you about all our different activities and why Sydskånska is their favorite place in Lund! The climax of the novisch period! Together with the other Torna nations we invite you to join us for a very big sittning in the AF castle (AF-borgen), filled with entertainment, singing, speeches and good food. If you’ve never been to a proper ”lunda-sittning” before, this is a golden opportunity! After the dinner, there will be a big club with a huge dance floor. The novisch party is the highlight of the whole semester and therefore a must! The registration at Sydskånska is open Monday-Friday between 10:00-18:00 from August 24th. There will always be someone there to help you and answer any questions you might have. Until then you’ll reach us at novischforman@sydskanska.se, where you are warmly welcome with all your questions and concerns! You can also find us on Facebook – join the group “Sydskånska Novisch HT18” to keep track of all our novisch activities! ⟵Thank you for this spring semester!